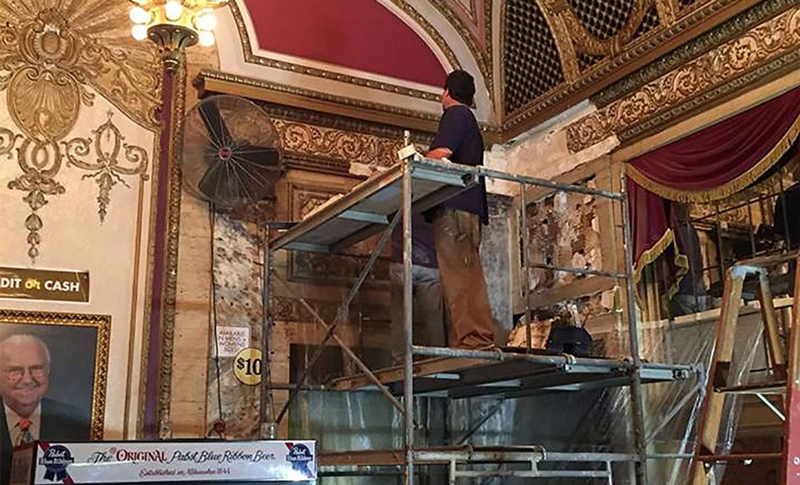 For more than two decades, Milwaukee Plastering has been serving the Milwaukee Community and helping to restore Milwaukee buildings to their former glory. 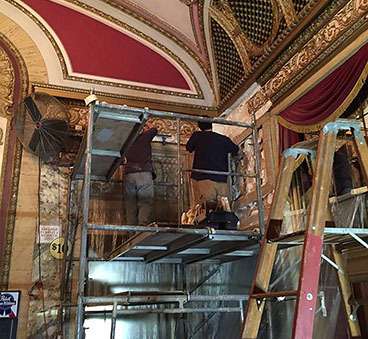 Acing the old-world style of plastering, a craft that many have lost, our master plasterers create restoration pieces that truly are works of the finest craftsmanship. 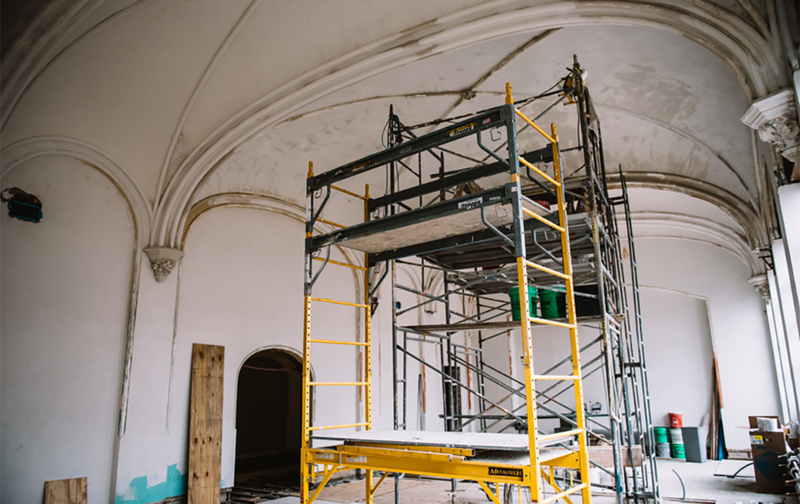 We enjoy helping people to restore their homes, businesses, and government buildings to the former beauty that these buildings once held. 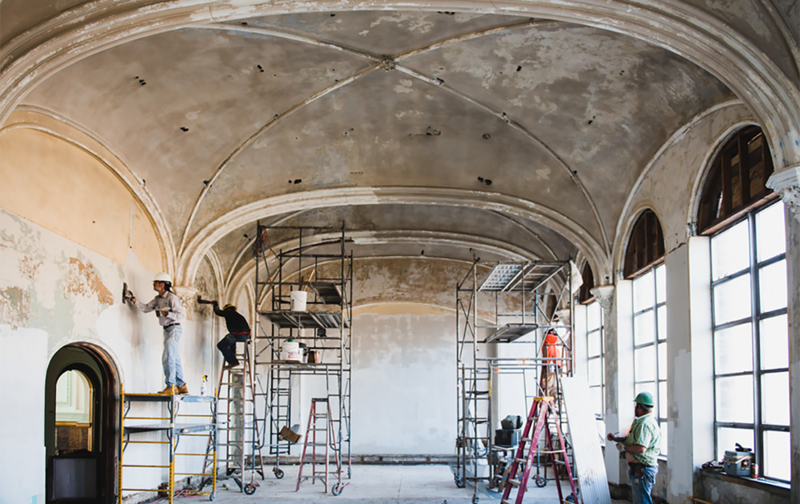 Nothing is more satisfying and more beautiful than a fully restored plasterwork when the light hits it just right. Why mess around with a plasterer that is some fly by night guy with zero skill, when Milwaukee Plastering can do the work for you? 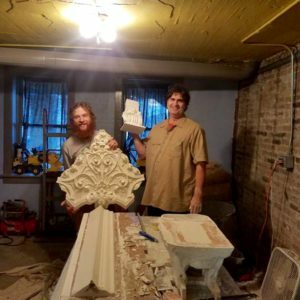 We have a long-established history of honesty, integrity, and skill in the renovation community having worked on more projects than we can count. Our testimonials say it all as we care about the homes and businesses of our clients. We always make certain that the clean-up is completely done and the work completed is top notch. Contact Milwaukee Plastering today for your free quote on your plastering or painting project. 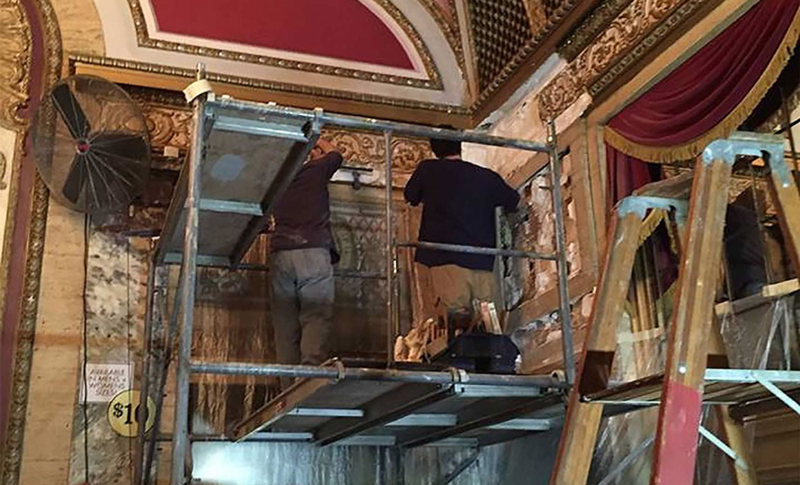 We provide ornamental and flatwork plaster repairs to Southeast Wisconsin’s homes and historic buildings. 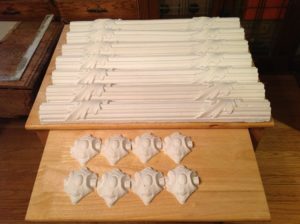 If you need a cornice or medallion repaired or reproduced, or a damaged crown molding repaired, email or call for a free estimate. 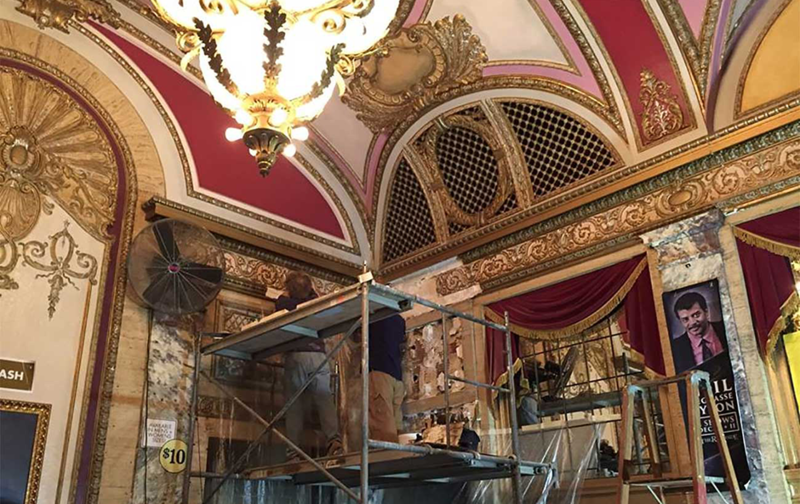 We do small jobs and large, from a crack in a wall to a concert hall. 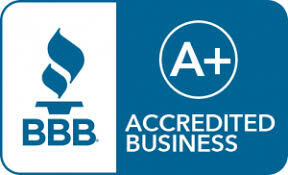 Over Two Decades of High Ratings with the BBB. 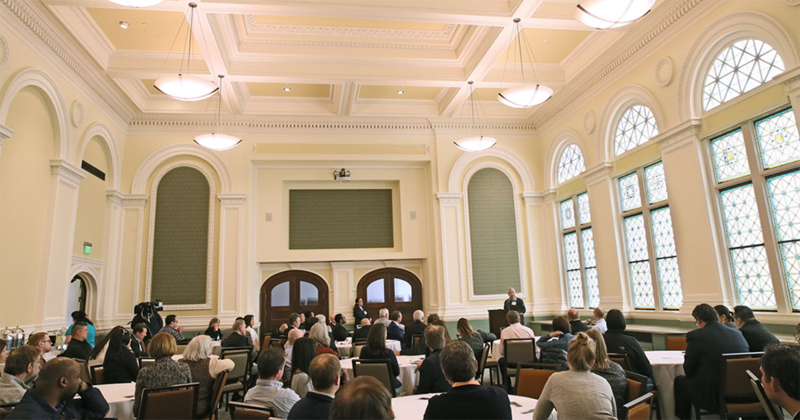 Check out our latest projects by visiting our Gallery Page.